Apple’s long-promised AirPower wireless charging mat is history. So that—canceling an announced product—is a first, as far as any of the TidBITS crew can remember. Thumbs up to Apple for acknowledging its failure and not just quietly sweeping AirPower under the rug and hoping we’d all forget about it eventually. 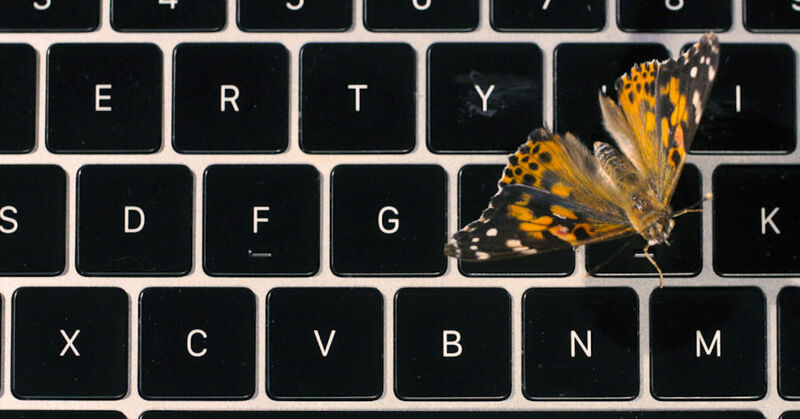 Better to cancel a product now than ship something that works poorly—like the infamous butterfly keyboard in the MacBook Pro and MacBook Air—and disappoint customers regularly. Simultaneously, though, thumbs down to the statement for putting the blame on AirPower itself, as if the product somehow didn’t try hard enough, rather than its cancellation being a failure of Apple management (in promoting something that engineering couldn’t deliver) and Apple engineering (in agreeing that they could build AirPower). And it’s particularly embarrassing that the second-generation AirPods have a picture of AirPower on the box, and iOS 12.2 betas had support for it. What went wrong? Physics is unforgiving. 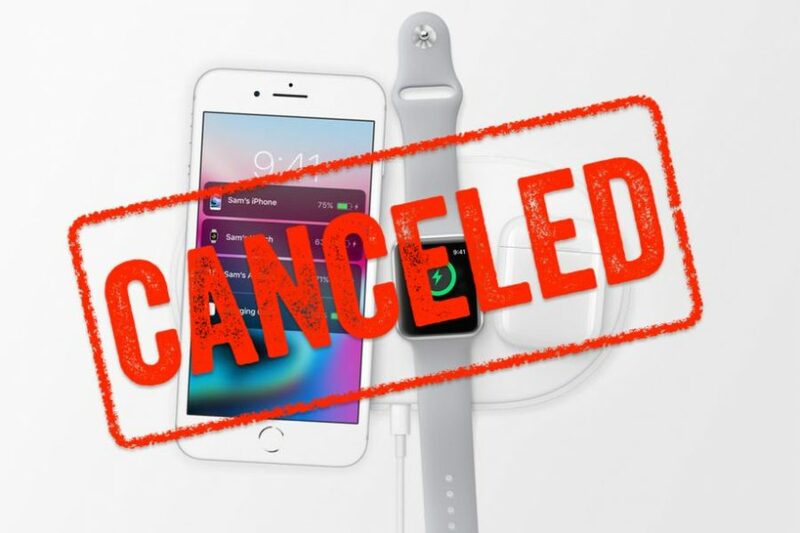 Last year, Sonny Dickson published an article suggesting that AirPower ran into problems with heat management, inter-device communication, and mechanical and interference issues (see “Apple’s AirPower Wireless Charger: What Happened?,” 17 September 2018). Matthew Panzarino says he heard much the same from his sources. Given the customer desire for AirPower—in a recent Clockwise podcast, all four participants answered the question of what they wanted to see next from Apple with “AirPower”—I can only imagine that engineers around the world will be tackling the problems Apple was unable to solve. In the meantime, there are numerous Qi-compatible chargers that can charge a single device at a time—see “13 Qi Wireless Chargers for the iPhone Reviewed” (22 February 2018) for those we’ve examined. How about you? Are you using a Qi-compatible charger that you can recommend to those who had been holding out for AirPower? Share your experiences in the comments.